Bug: pre battle panel select problem. 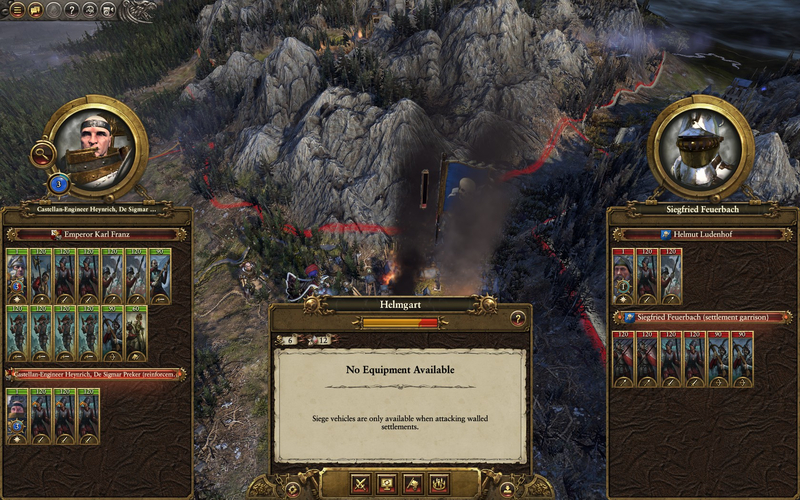 I play in the Mortal Empires with the Empire, but there is something strange in the "Pre Battle Panel" (see picture 2). If I select the Arch Lector with his army then you see the Arch Lector and his name (see picture 3). 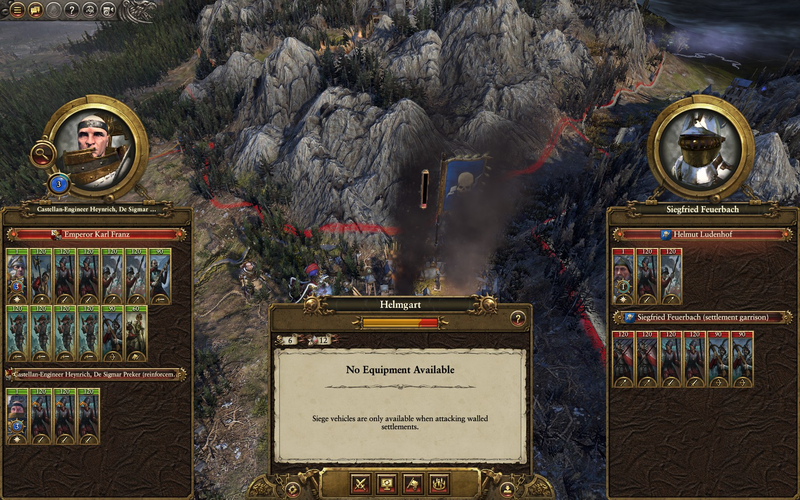 But if I select again the Emperor Karl Franz with his army then you see still the Arch Lector (see picture 4). Also for the enemy is it the same problem in the "Pre Battle Panel" (see pictures 2, 3 +4). 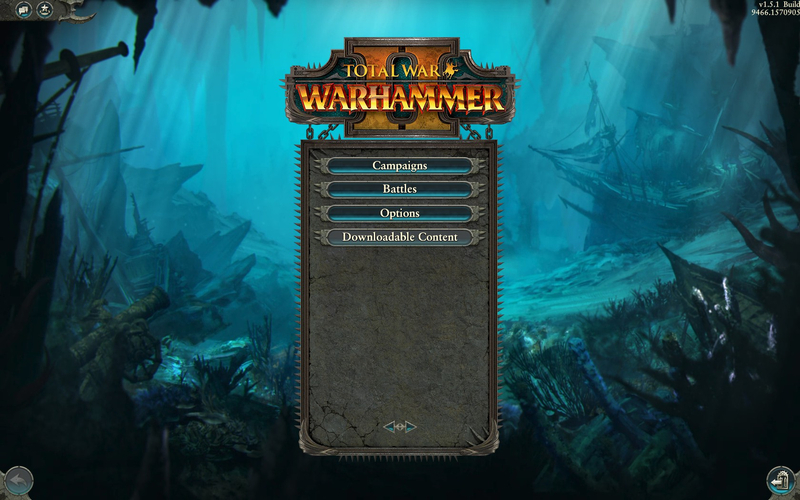 If I load the save game then I see Emperor Karl Franz with his army again, but to it again same selection then it seems like before. So, the problem still exists. I hope not that this later a problem is, when I have the banners and marks for this armies. I noticed this often in the "Pre Battle Panel” and this is the second time I report this, because this bug isn’t fix. I have the festtag update (see picture 1). And I never use any "beta" updates. Also I never use any mods. Ps. Good luck, C.A., with making further the game 3 Kingdoms.